An upgrade of an existing website. This is a simple site advertising the photography and video creation provided by Lottie Stevenson. 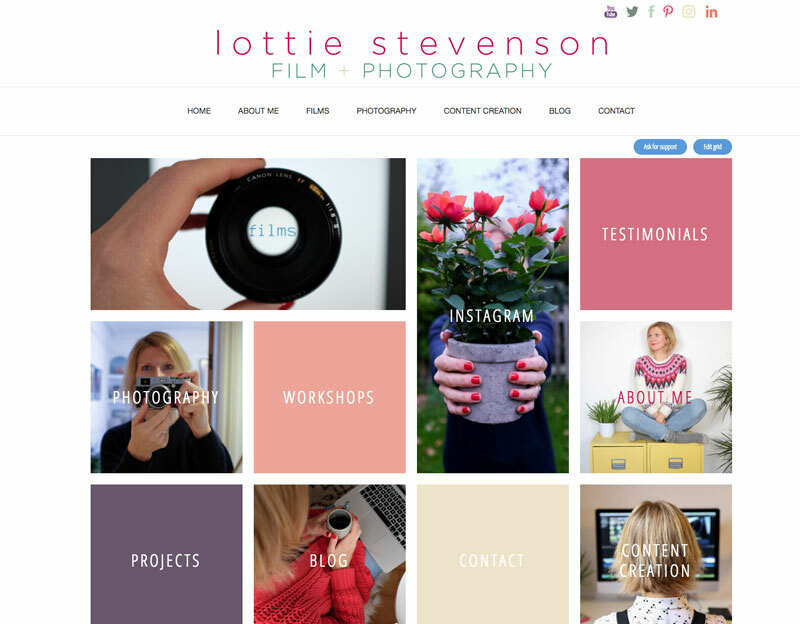 Lottie has a great eye for design so it was lovely to work with her on the website, incorporating fresh colours and embedding her excellent videos that she creates. The website was built in wordpress so she is now able to update the site and blog.